Snowbombing Festival takes place high up in the Tyrolean Mountains about an hour away from the Tyrol capital, Innsbruck. An epic adventure 633 meters above ordinary. 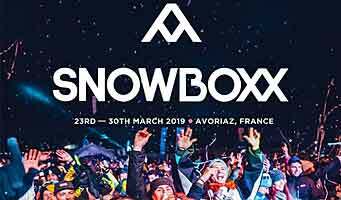 Take one of Europe’s finest ski resorts, throw in world class acts and mix in fantastic venues, and you have Snowbombing. 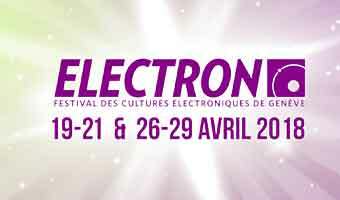 It has igloo raves, forest parties, mountain stages, pool parties, snolympics, chair lift speed dating, to name just a few. In 2019 you can, most probably, expect an amazing anniversary party !! Ski by day, party by night! 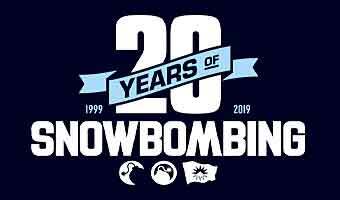 Snowbombing has been bringing an incredible line up of world class acts since it was established in 1993, and this year is no different. 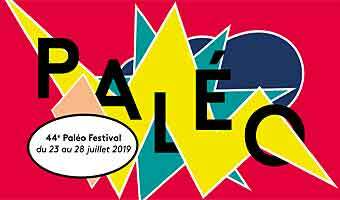 The journey is as much fun as the destination with Europe’s largest festival Road Trip very much a part of the festival fun. It’s a two-day convoy and it’s headed to Mayrhofen! There’s a theme to the road trip and this year it’s Hans Von Hofen’s Freakadelic Circus (leotards optional). As they say at Snowbombing, half the fun is getting there…. If you’re traveling to Mayrhofen outside of the festival dates, then Salzburg, Innsbruck or Munich Airports will get you close. From there, it’s a transfer of one to two hours to reach the resort. It’s also accessible by the Zillertalbahn train from Jenbach. If driving, take the Inntal autobahn, exit at Zillertal, and follow the B169. Mayrhofen is a town nestled in a picturesque valley in the Zillertal. It has a population of around 4,000 and this number greatly increases during snow season as the ski resort suits all abilities. Outside of the winter season, it’s a great spot for mountain biking and hiking. While you are there try some of the local produce such as Zillertal beer, Mountain cheese and the delicious Tiroler Goetterspeise: Der Kiachl. 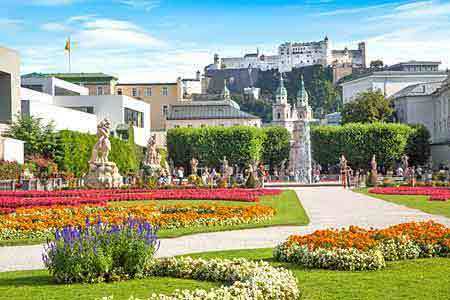 The highlights at Summer Music Festival Salzburg is Opera, Drama and Classical Music - The annual "Salzburger Festspiele" is going on in July and August. 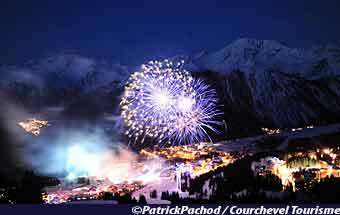 Courchevel will mark its 16th International Festival of Pyrotechnic Art with a gorgeous sound and light show of fireworks. Snowbombing takes place high up in the Tyrolean Mountains about an hour away from the Tyrol capital, Innsbruck, Austria. 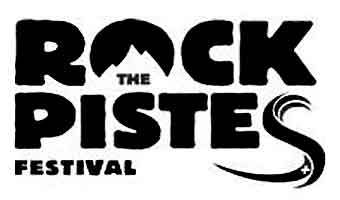 Multi genre music festival - ski by day, party by night! 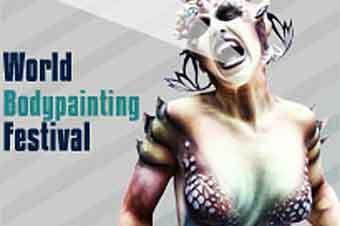 This festival is known around the globe as the world championships in body painting. Face painting art, brush, airbrush and different effects. 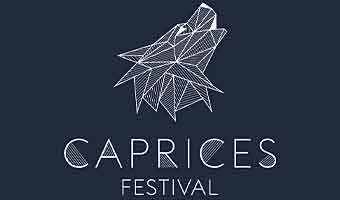 You'll also enjoy Music Bands & DJ's, Parties, Exhibitors, Photo Areas, Workshops, Art Installations, Food Trucks, Galleries & much more.